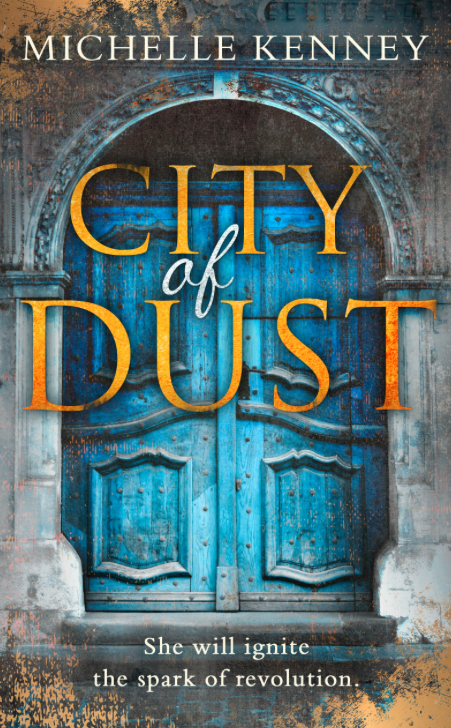 Author Chat with Michelle Kenney (City of Dust), Plus Giveaway! 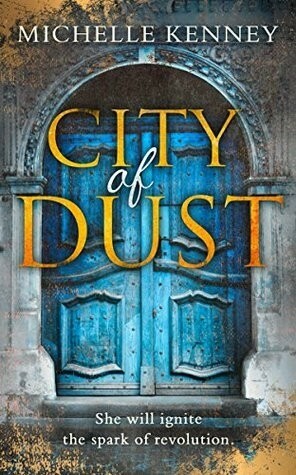 I am in love with this cover! The synopsys in amazing. I'm so excited to read it. 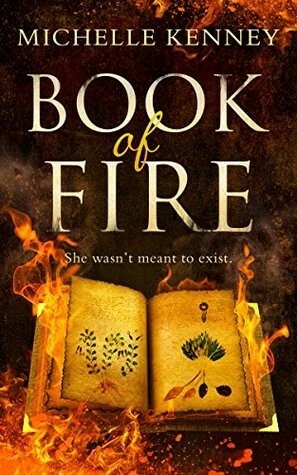 The cover is awesome and the synopsis sounds amazing! Teen Read Week 2018: Author Chat with Lydia Kang (Toxic), Plus Giveaway!